Whether you drink it for your pocketbook or the planet, tap water is the smart option compared to bottled water. For starters, bottled water is about 500 times more expensive than tap. Then there’s the environmental impact — it takes over 1.5 million barrels of oil a year to produce all those plastic bottles, most of which still end up in landfills. 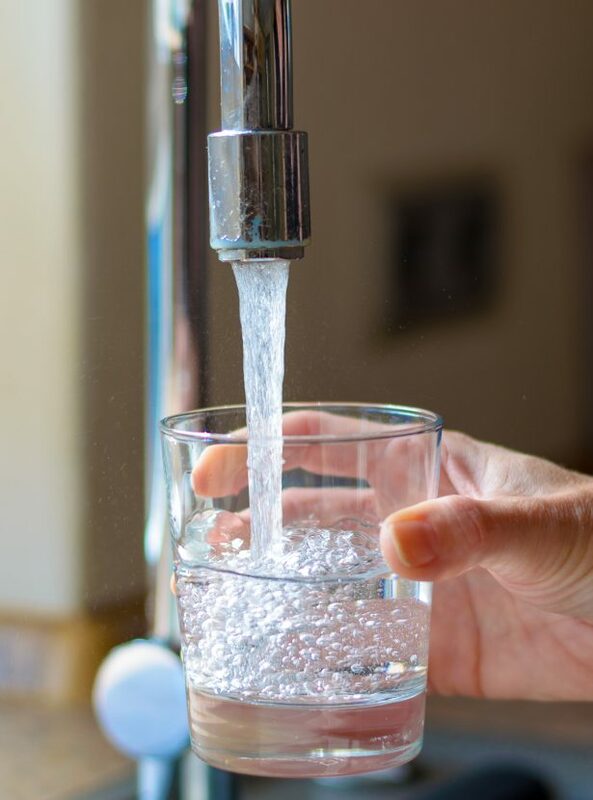 Add the rigid health standards and testing that municipal water goes through, and tap wins again. Any way you pour it, tap tops bottled every time!